Jon Ingold, co-creator of Around the World in 80 Days, inspires futures by sharing his experiences with SPF students. On Friday 9 March, the Senior School were lucky enough to welcome award-winning interactive fiction designer Jon Ingold to talk to us, as part of the 'Inspire Me' series. 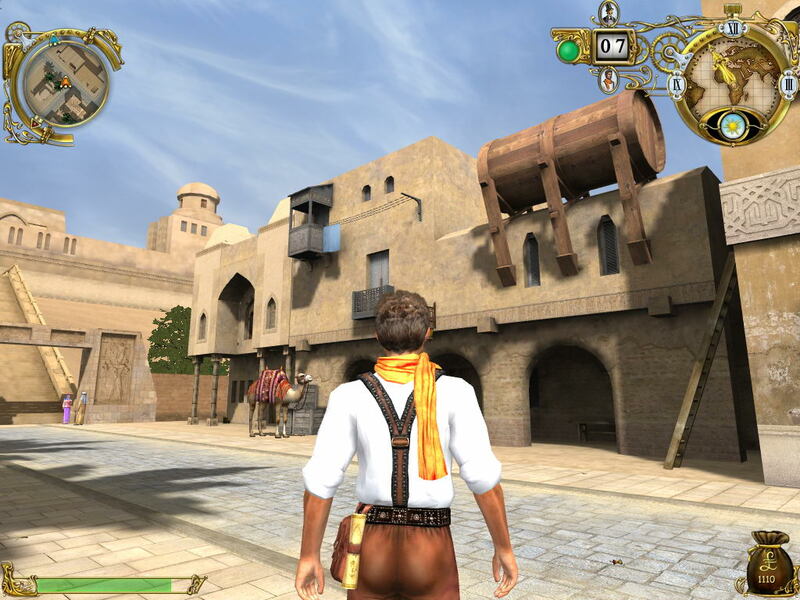 Mr Ingold co-created Around the World in 80 Days, a video game loosely based on Jules Verne's novel of the same name, where players choose their own route around the world. Each city and journey has a unique story accompanied by quirky historical facts - in Chicago for example, the phenomenon of 'house-towing' is explored! The game won TIME's magazine 'Game of the Year' in 2014 as well as four BAFTA nominations. Mr Ingold explained that despite this quick success, there was plenty of hard graft along the way, and he had to learn from previous mistakes in design and creativity. Some of the key things he learnt along the way came from analysing people's behaviour when responding to different options - he also shared his discovery that people generally love to push buttons! There was a particularly strong turnout from the Coding Club, who are currently designing their own video games. From the enthusiastic student feedback we've since received, it's safe to say that everyone who attended enjoyed hearing Mr Ingold's story and loved finding out more about the fascinating world of interactive fiction design. Thank you to Mr Ingold for spending time with us - could we have some future game designers in the making? !